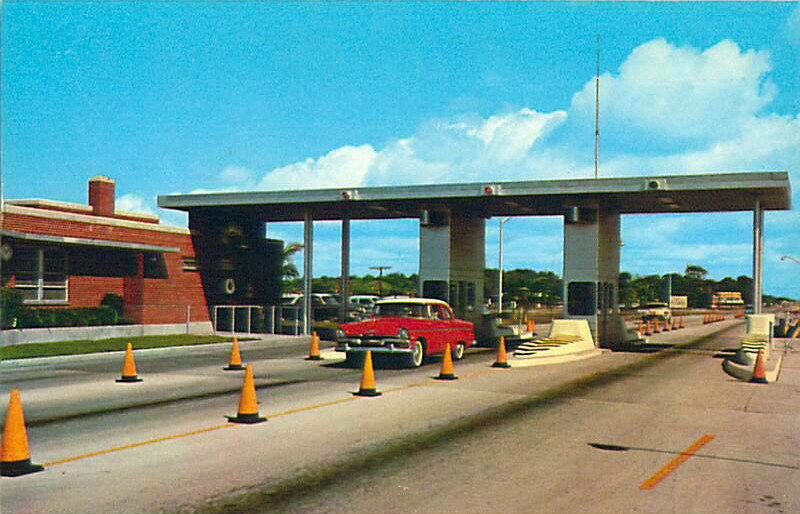 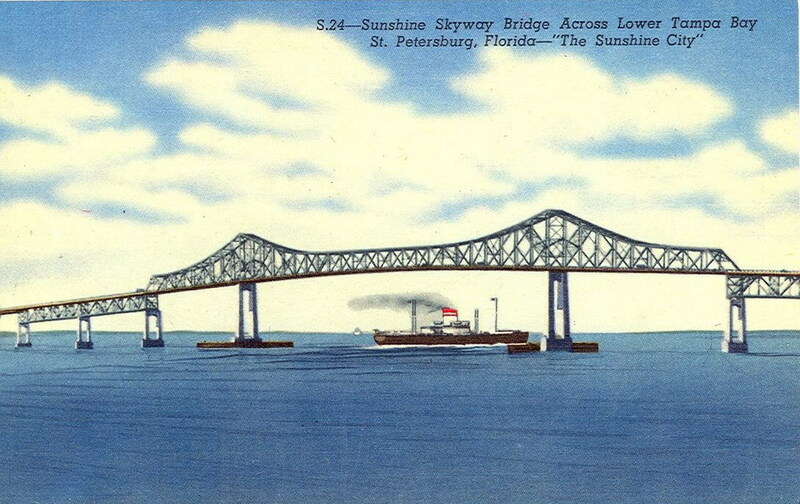 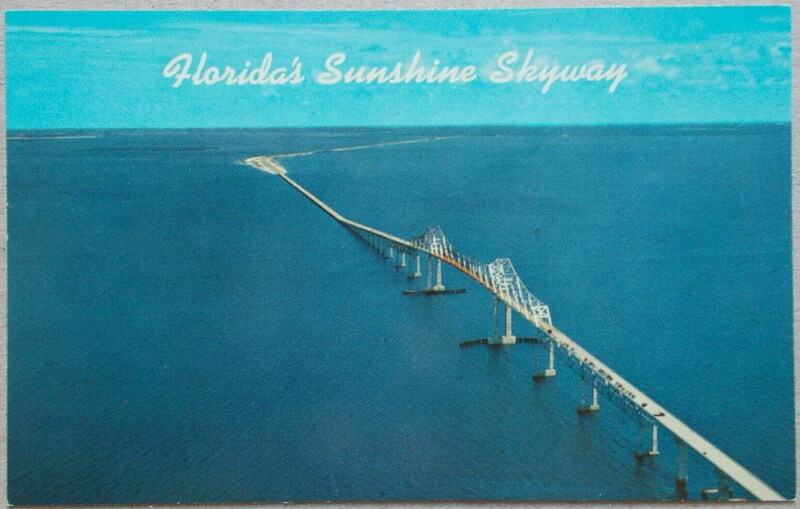 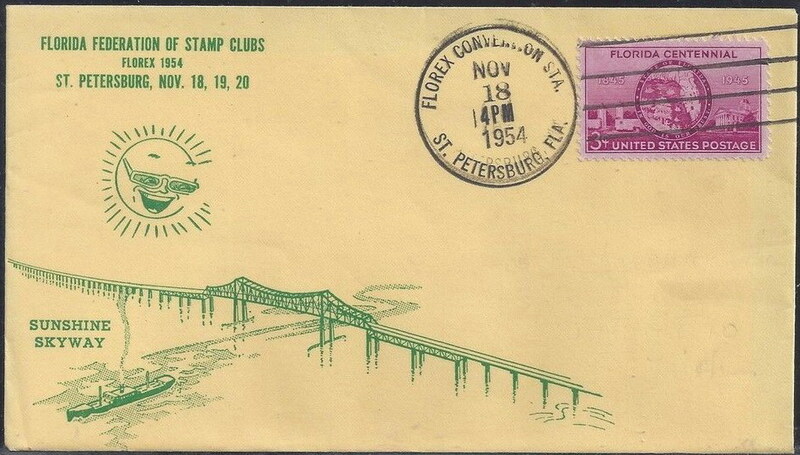 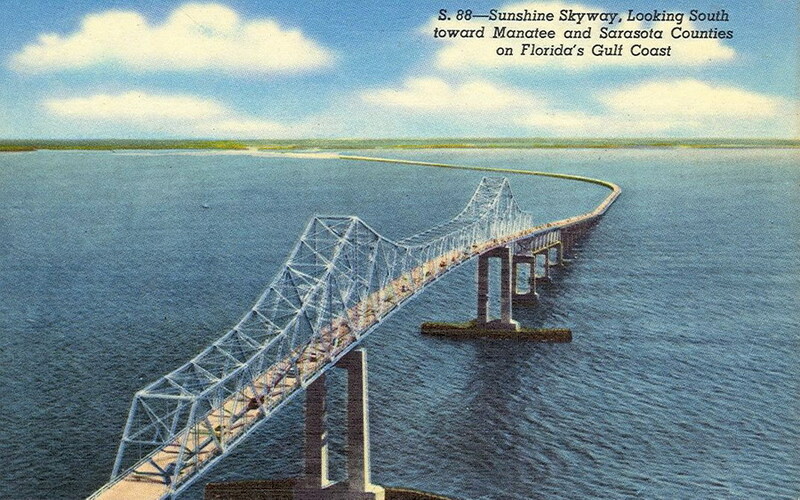 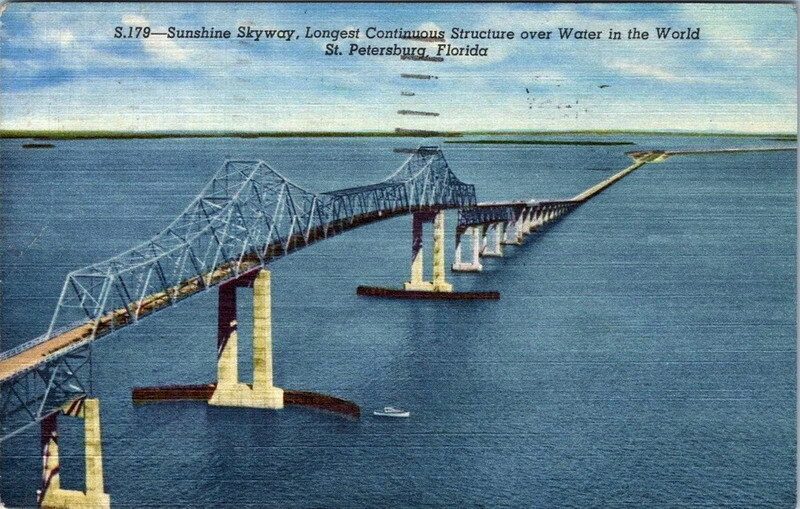 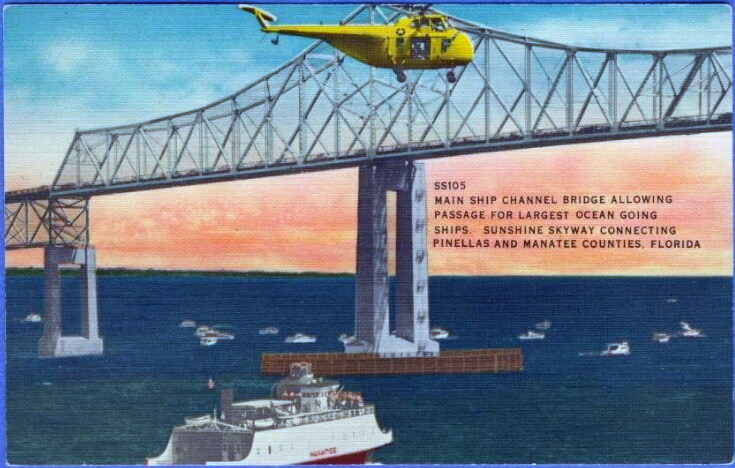 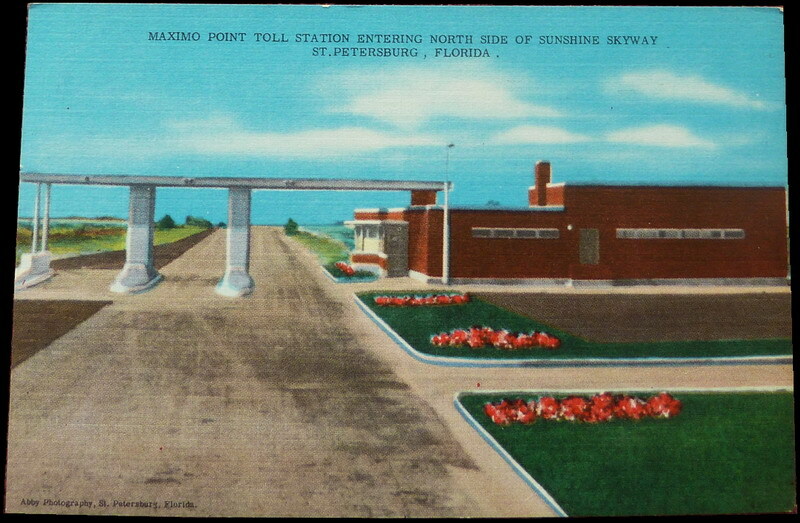 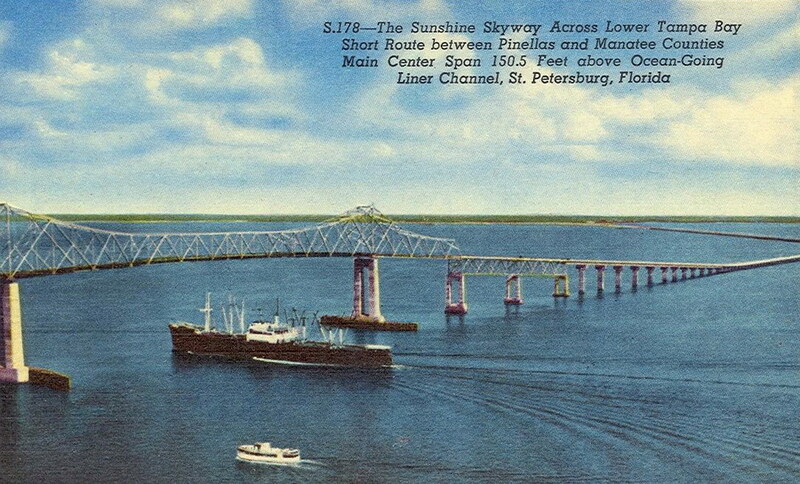 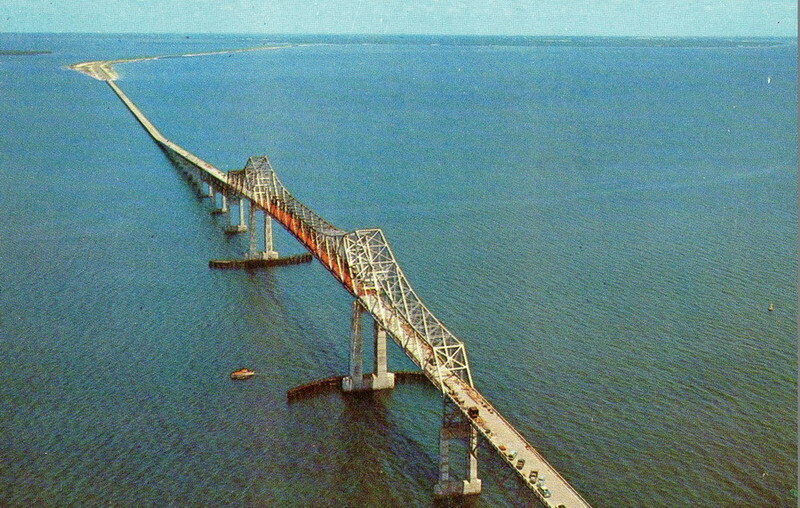 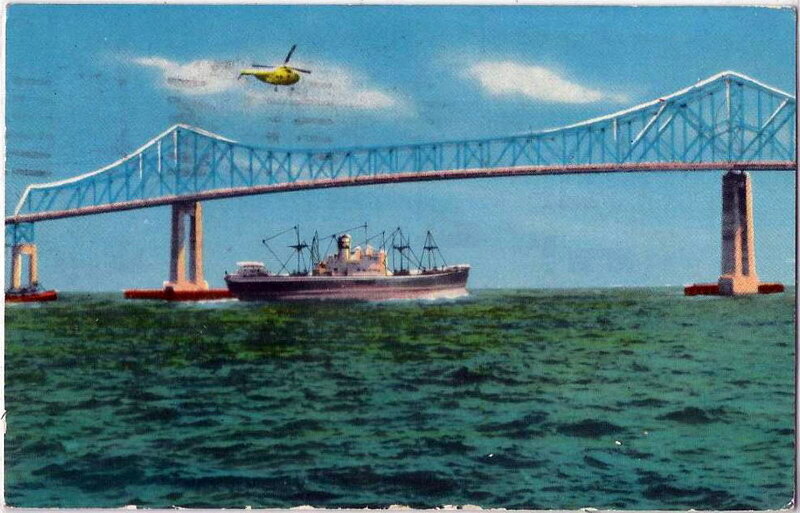 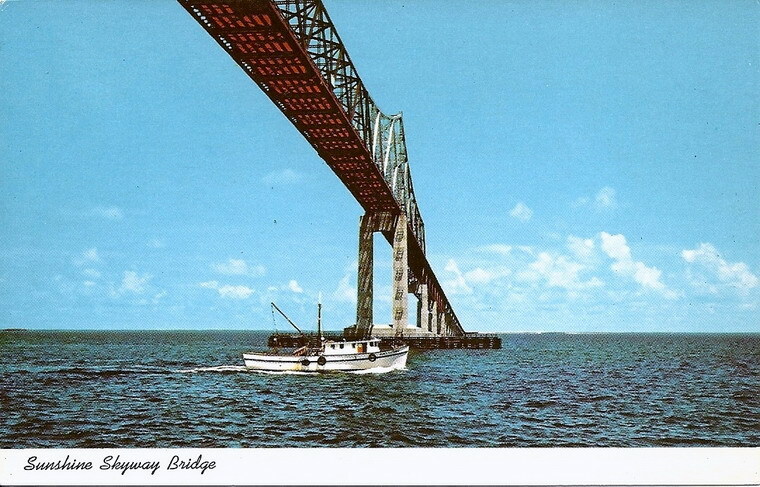 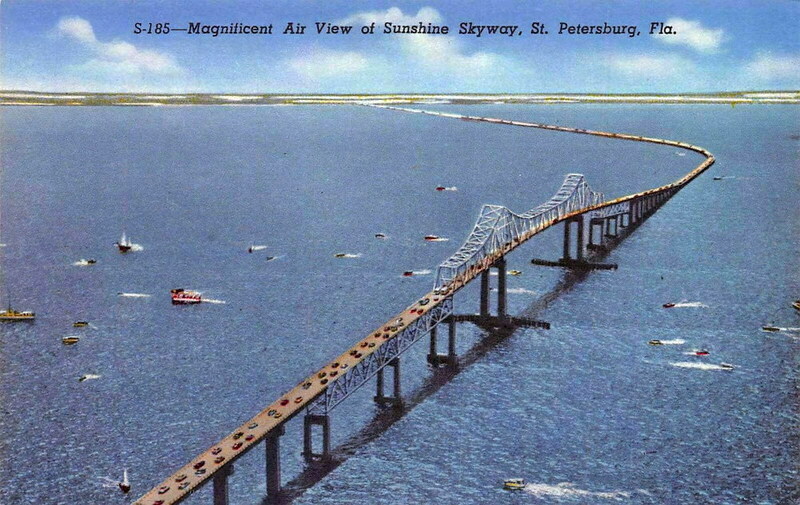 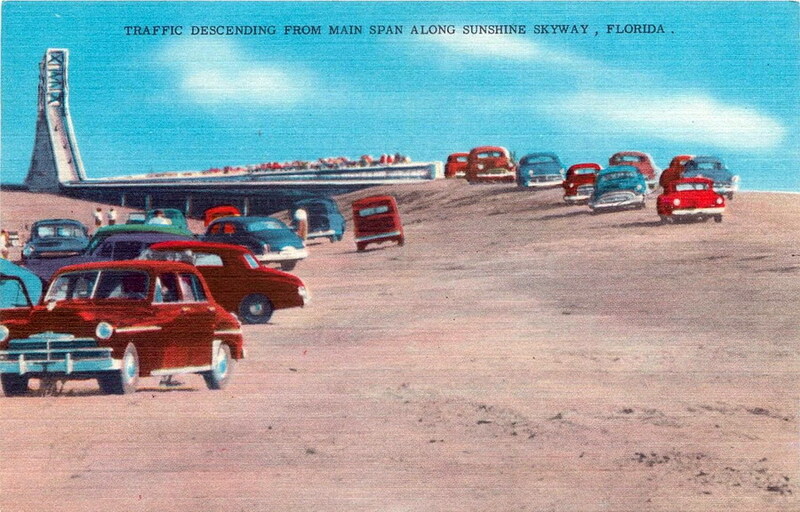 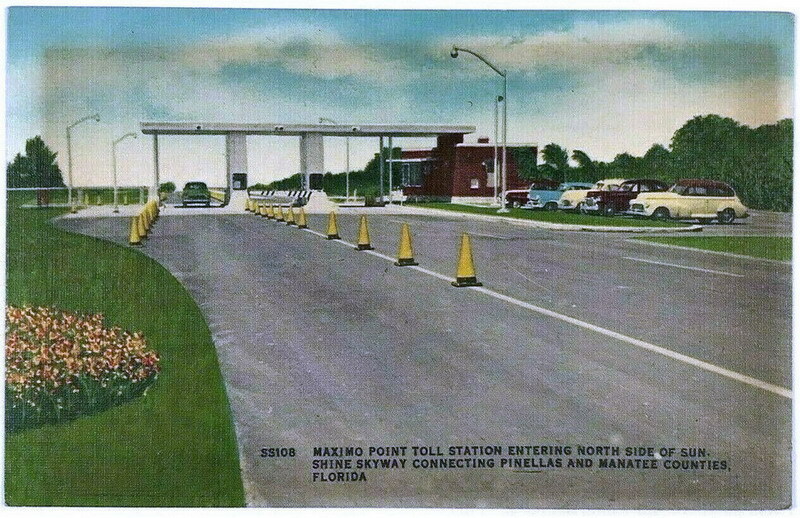 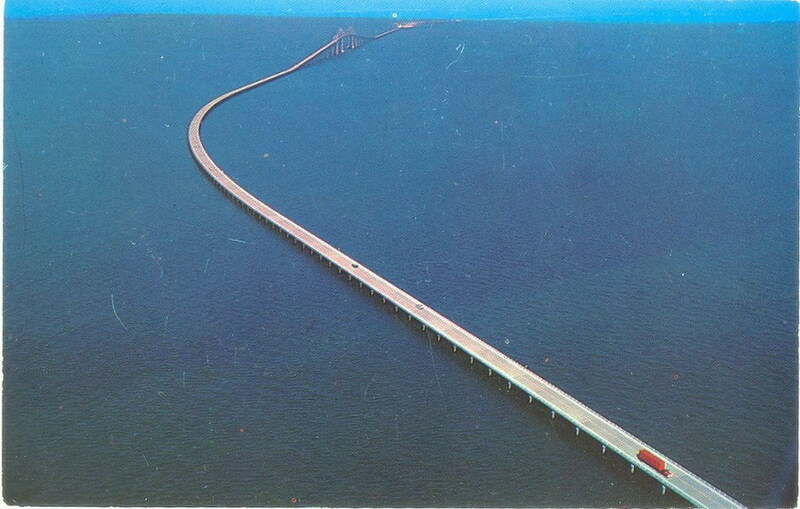 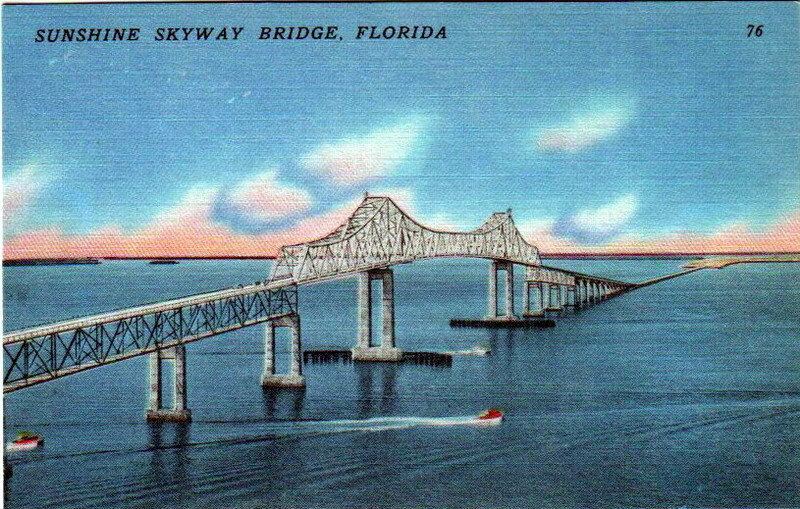 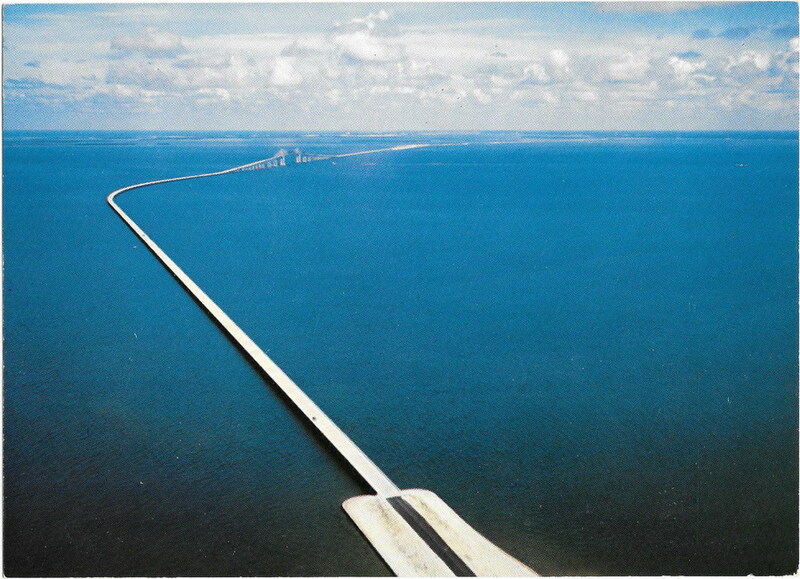 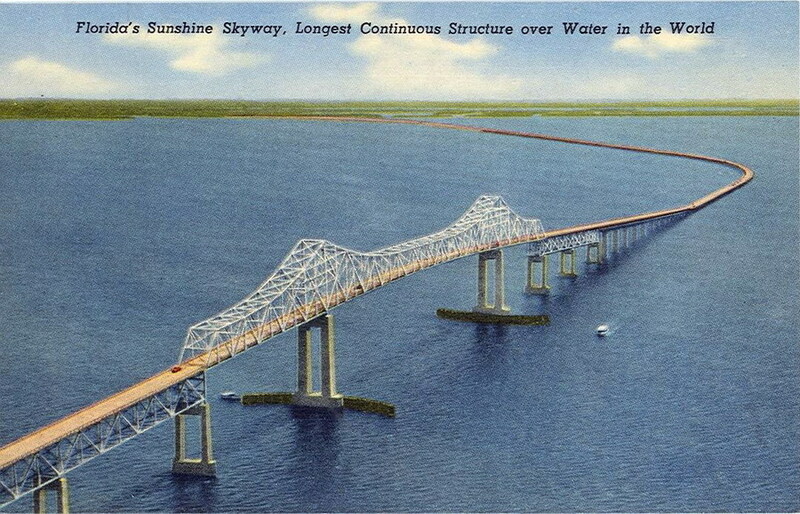 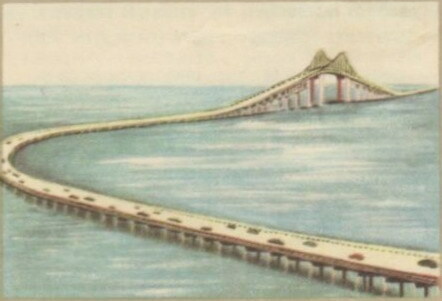 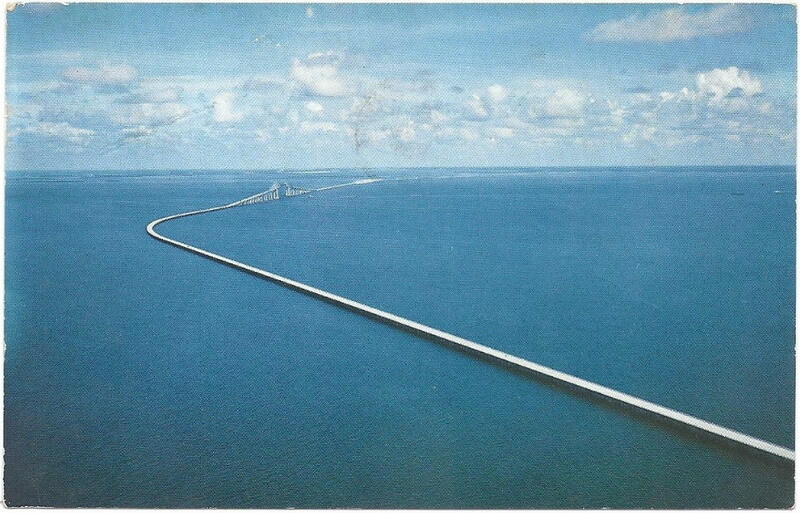 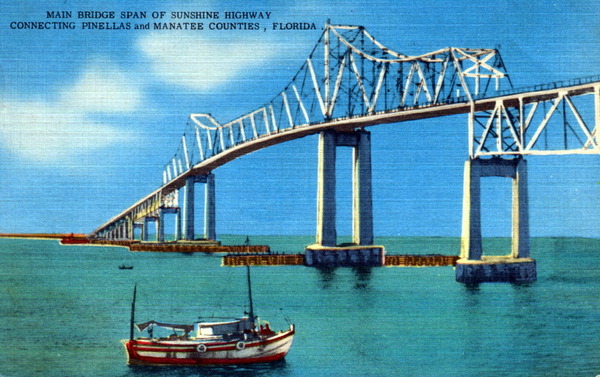 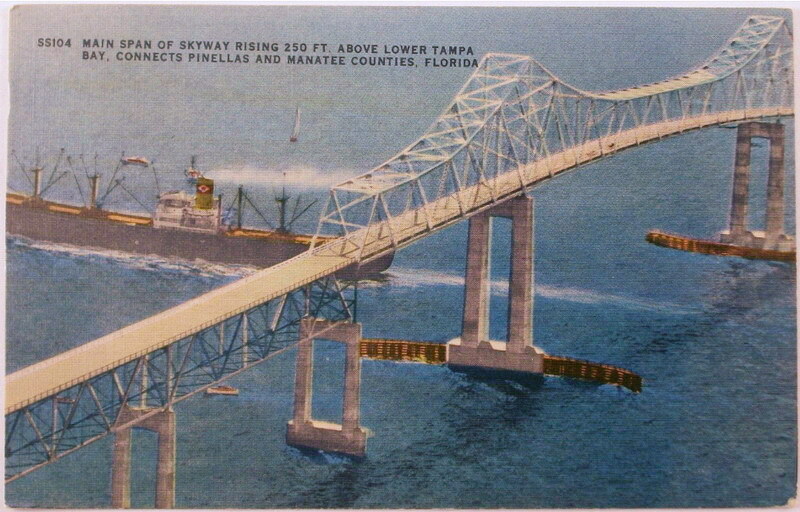 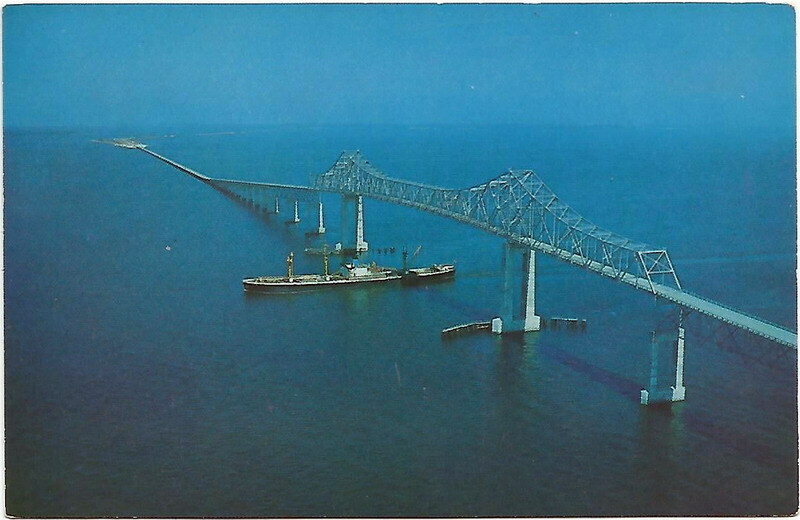 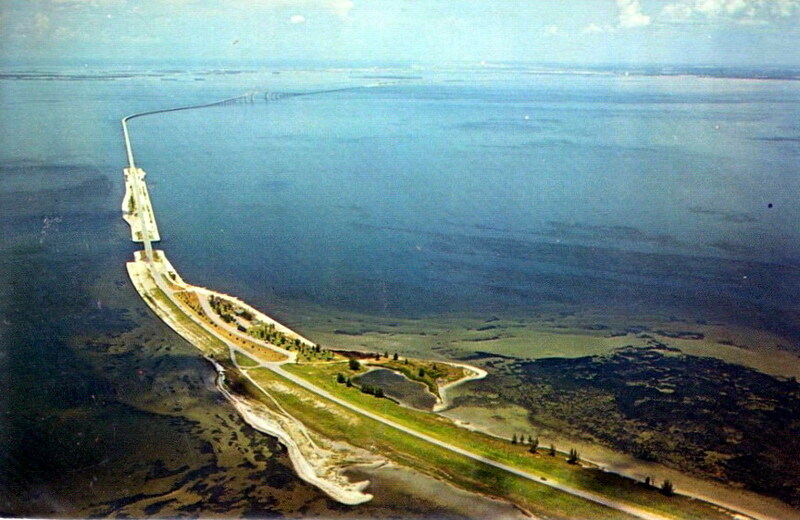 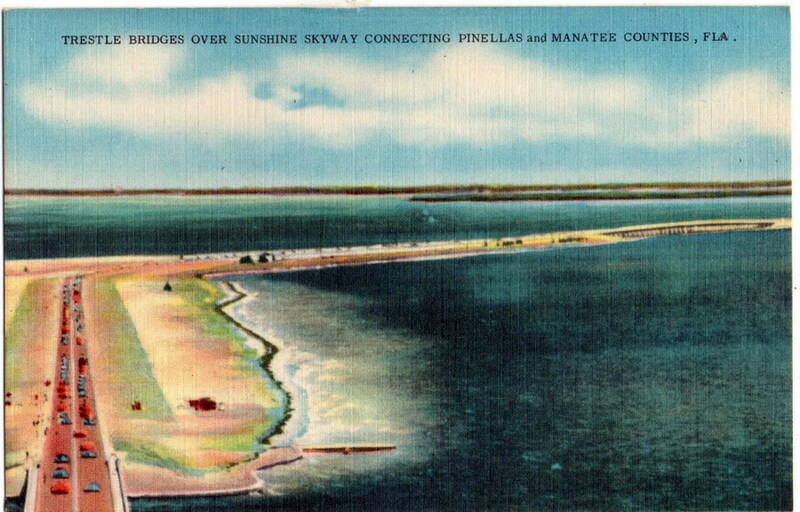 after the completion of the new skyway bridge. 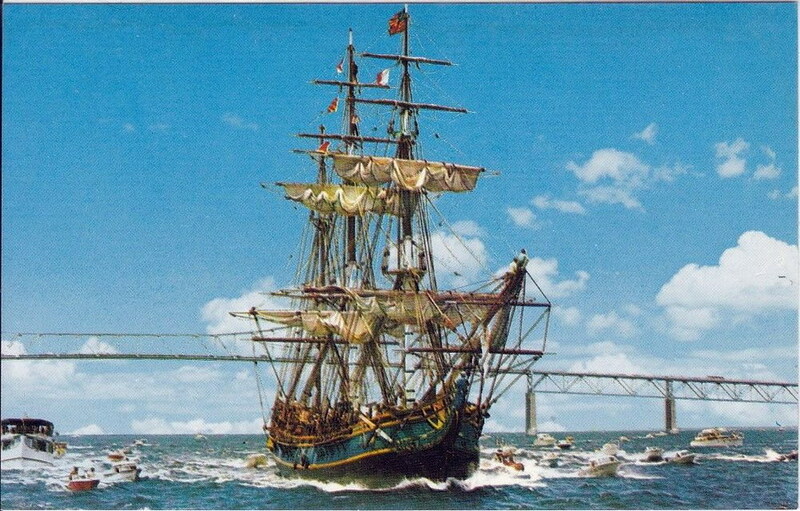 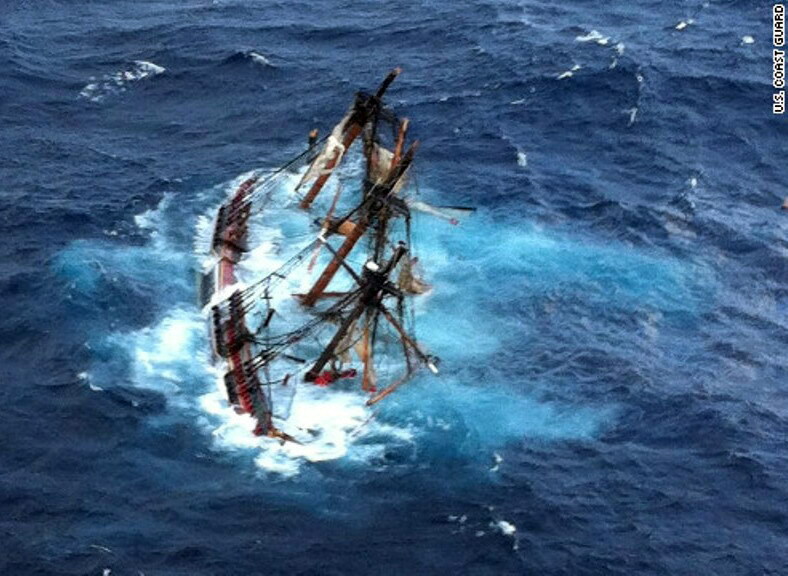 10.26.13, tampabay.com, "Times writer Micheal Kruse reconstructs the sinking of the beloved ship off the coast of North Carolina in a three-part tale, The Last Voyage of the Bounty." 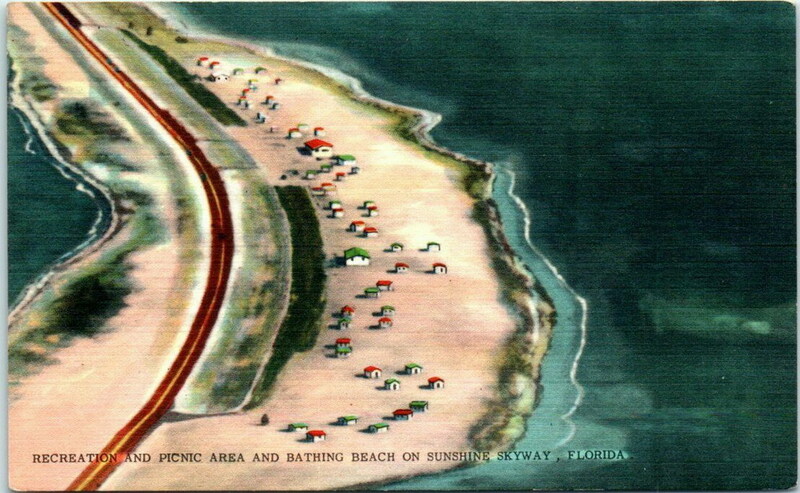 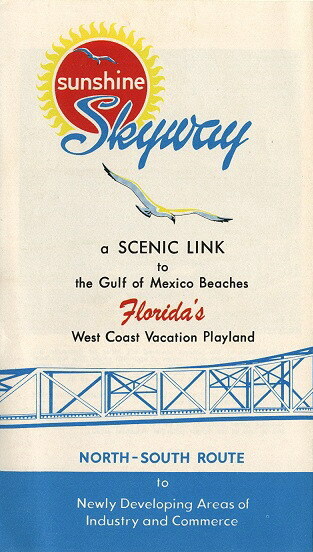 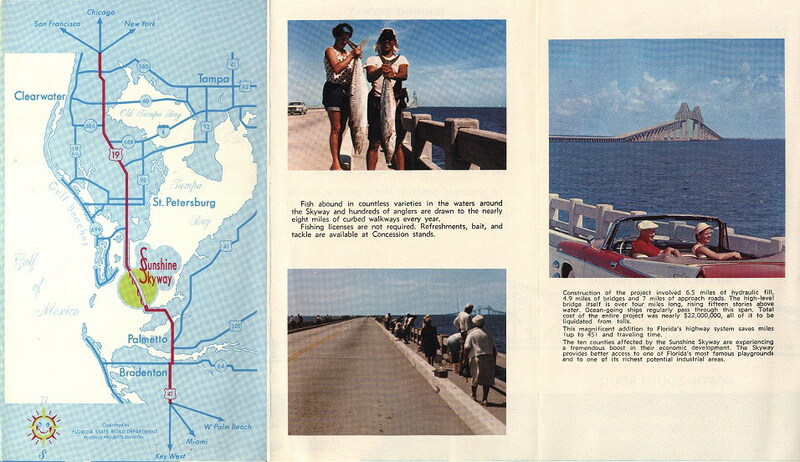 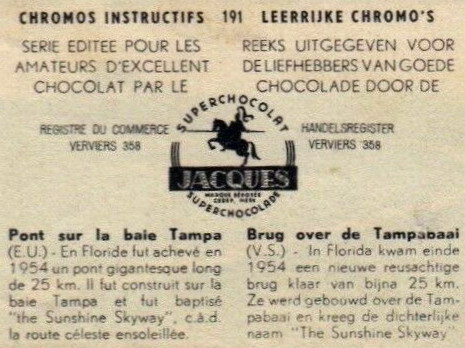 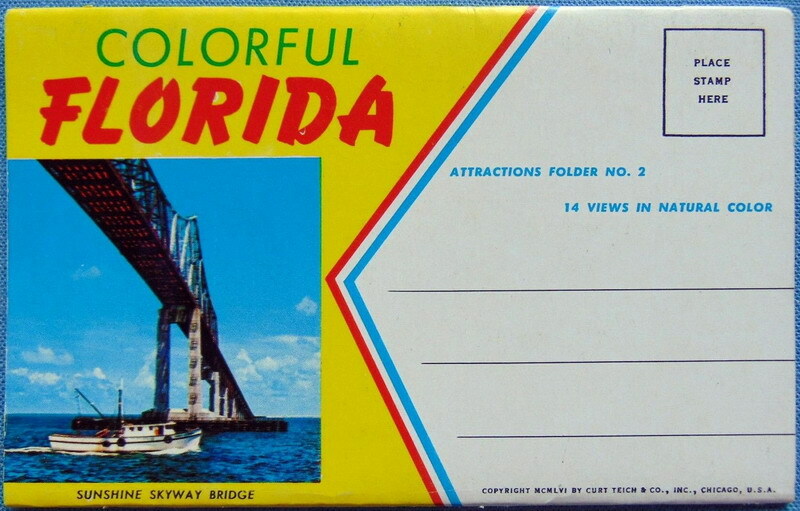 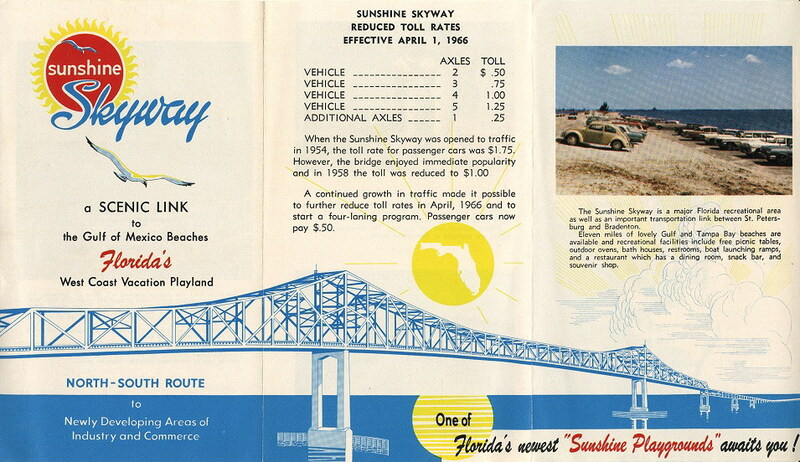 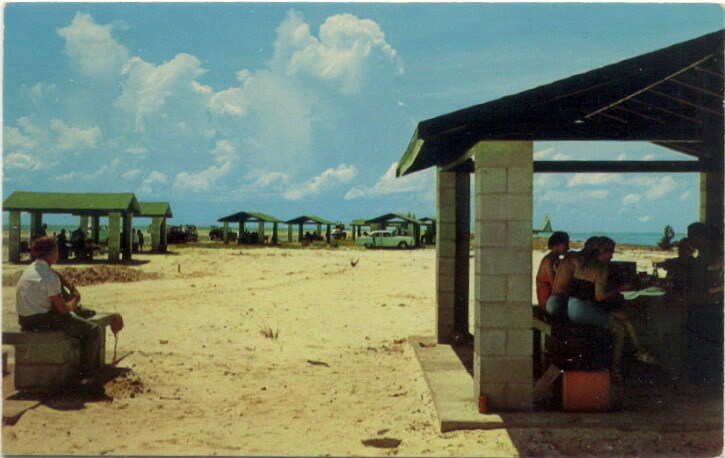 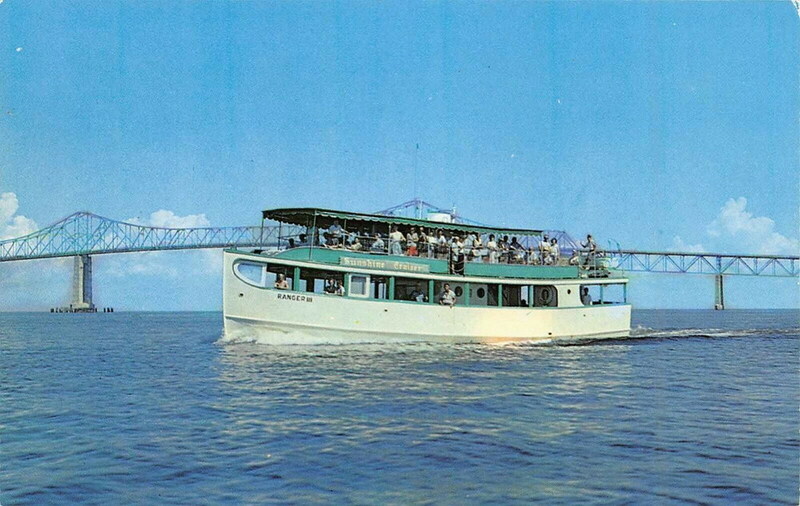 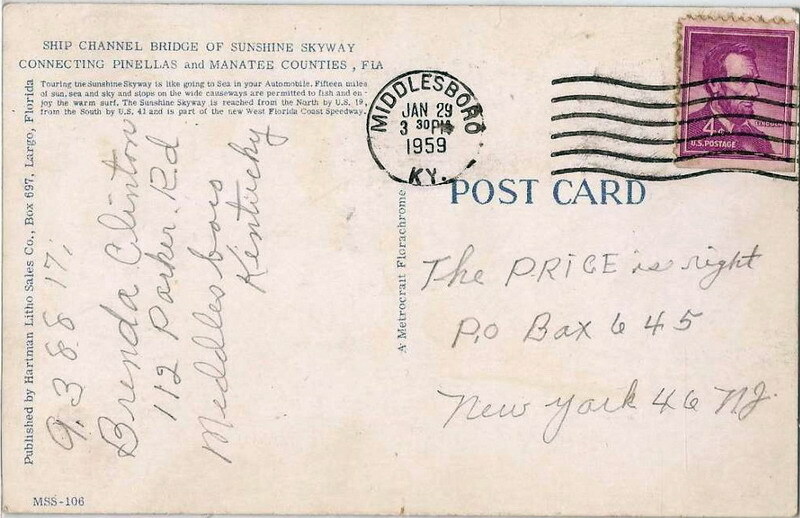 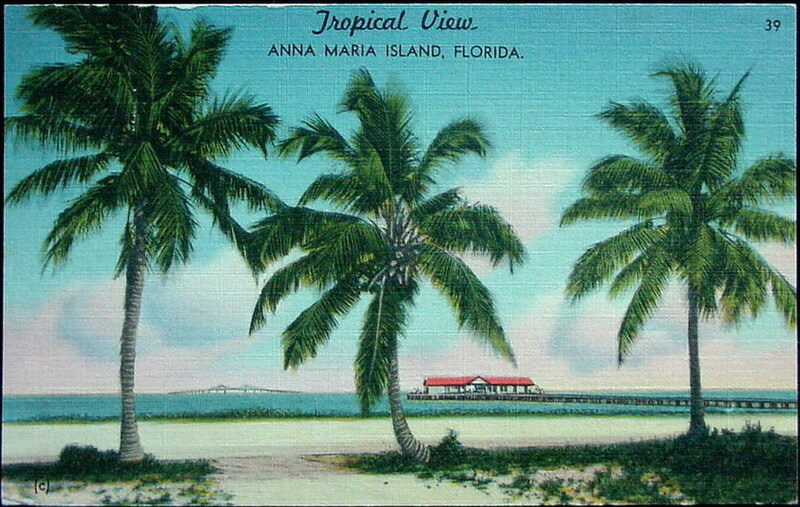 original single span brochures. 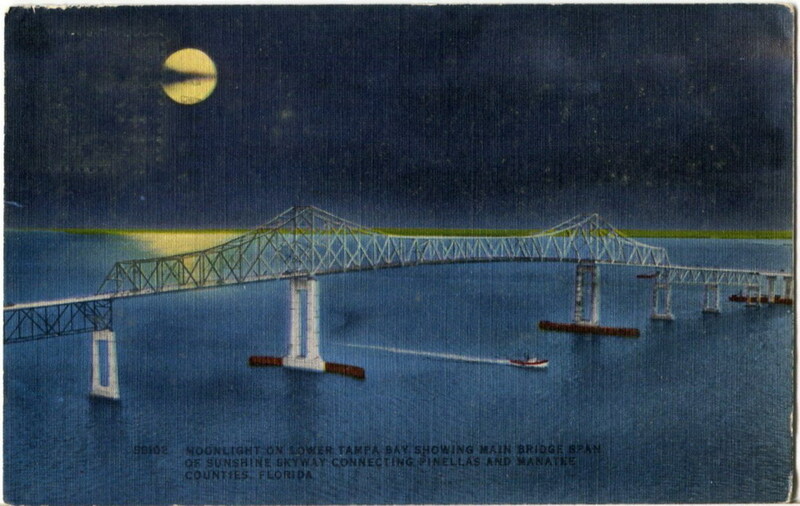 thanks to Blair.